Our Matrimonial and Family Law practice group assists clients in divorce, custody, access and visitation, child and spousal support, separation, equitable distribution issues, post-judgment enforcement proceedings and other related matters. 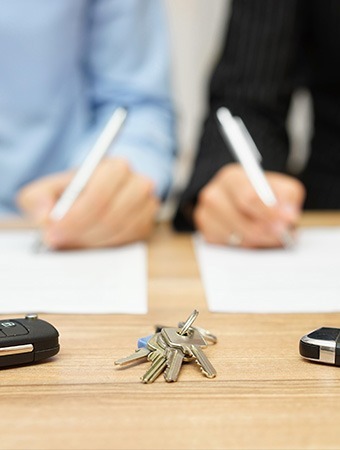 We also regularly negotiate and prepare prenuptial, postnuptial, separation and cohabitation agreements. We review and assess every matter with an eye towards resolving the matter with the least expense and emotional stress to the client. When cases cannot be resolved, however, we have the experience, perseverance and dedication required to litigate sophisticated and substantial matters through discovery, trial and post-trial proceedings and appeals. Given our firm’s extensive business practice, we are also able to provide advice to our matrimonial and family law clients in the areas of estate planning, real estate, employee benefits and executive compensation, as well as general business and corporate matters, which are often important considerations in developing and implementing an effective legal strategy. We establish client relationships built on trust and the understanding of each client's goals and objectives, as well as with compassion for the sensitive issues routinely involved in family law matters.